Having been a recent convert to the National Trust and English Heritage, I find myself seeking out places to visit during the weekend and here are some of my favourites. My enthusiasm, as you will see, has even led me to visit independently owned properties too! Little gems all. 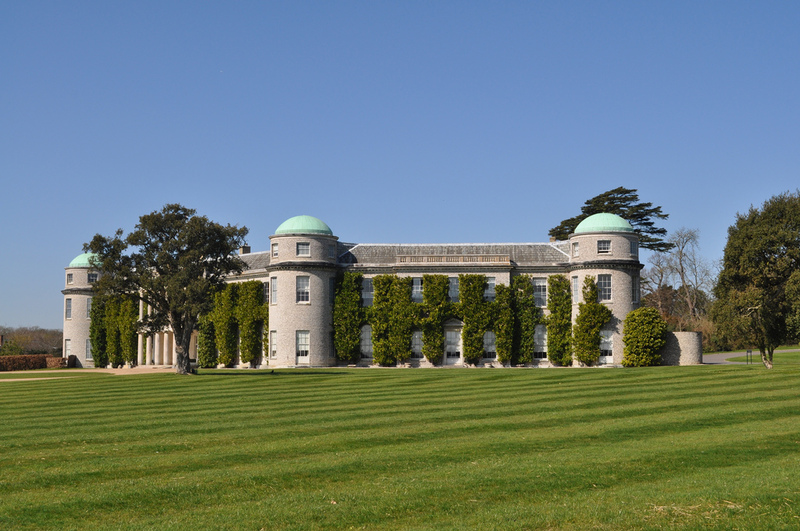 If you visit Goodwood House for the horses, the cars, the festivals or the aerodrome, then why not take a peek behind Goodwood House itself? 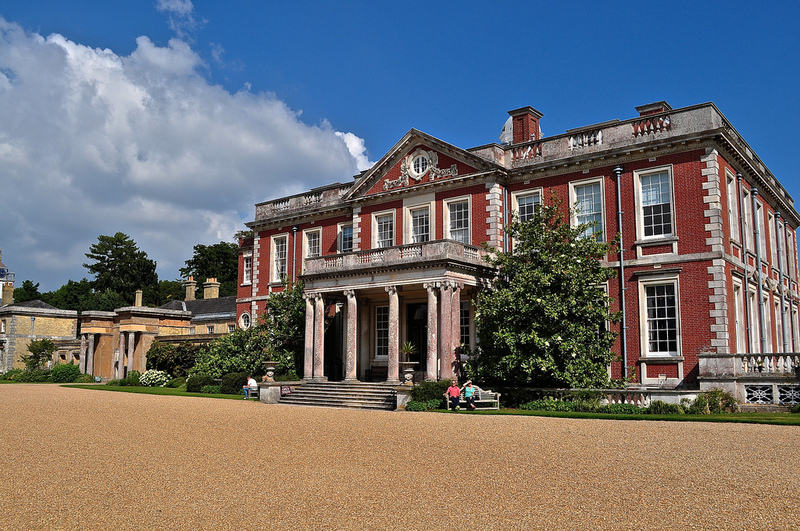 Built as a hunting lodge by the 1st Duke of Richmond in 1697, visitors will enjoy the treasures collected over three centuries by ten generations of the same family. Royal portraits by Van Dyke, Canelletto’s first English commissions, Stubbs horses, an incomparable collection of Sevres porcelain – all set amidst fine historic English and French furniture and mementos of various military campaigns – especially the Napoleonic Wars. Priceless. Goodwood House, Chichester, West Sussex, PO18 0PX – Open until 13th October. Mottisfont Abbey ranks as one of my favourite ever visits. A successful transformation from a priory into a private dwelling following the dissolution of the monasteries, Mottisfont’s current facade dates back to the Georgian period but its Tudor roots are clear by its remaining chimneys. Even the Augustinian priory is still remembered – the remains of the vaulted cellarium still stands dating back to around 1200. 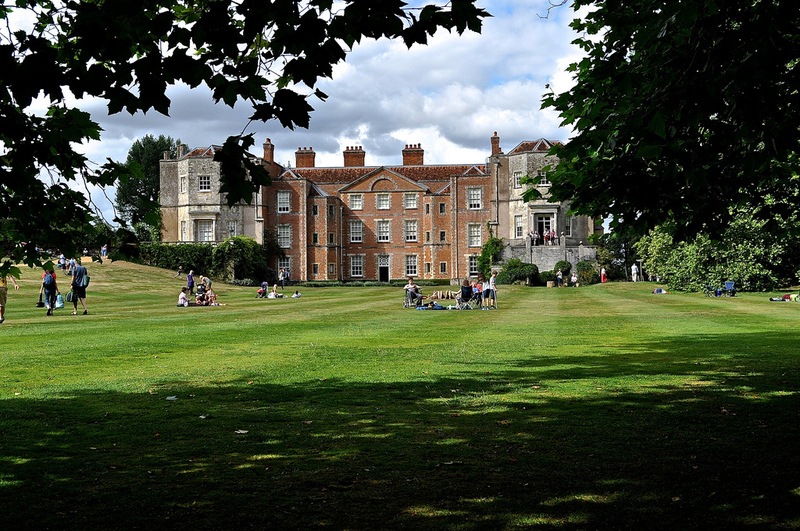 Stansted Park is owned by The Stansted Park Foundation – an independent charitable trust set up by the 10th Earl of Bessborough in 1983 to conserve the Estate, the House and its collections for the public. Why is this House special? 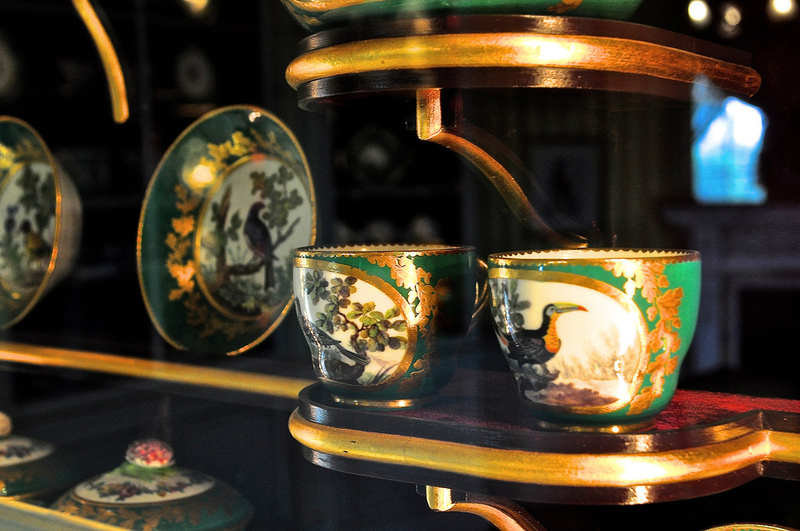 Well you can enjoy the entire Downton Abbey experience, done with style and grace – beautifully curated. Upstairs you have the grand living areas and downstairs, the help. 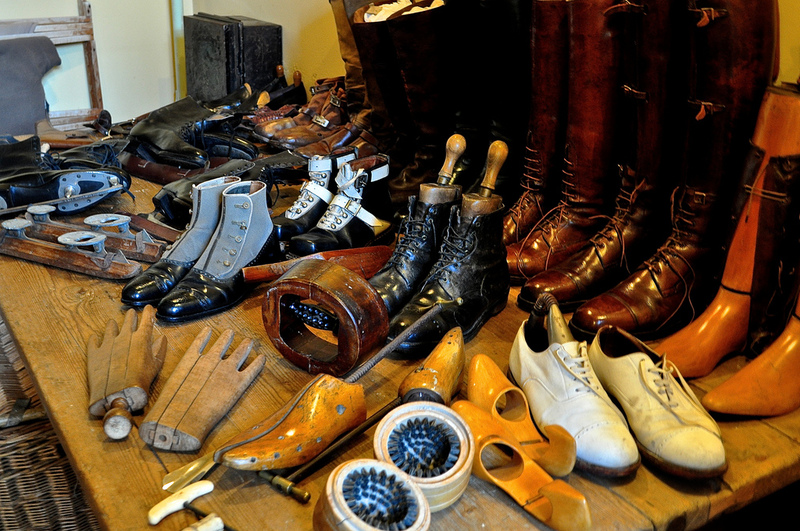 For me, the downstairs is the more interesting – the Foundation has set up little vignettes which are very true to life – the butler’s desk, the shoes waiting to be cleaned, the laundry in mid-cycle, the kitchens – it’s as if the staff had been called outside and you were taking a peek whilst they were out. Unbeatable. 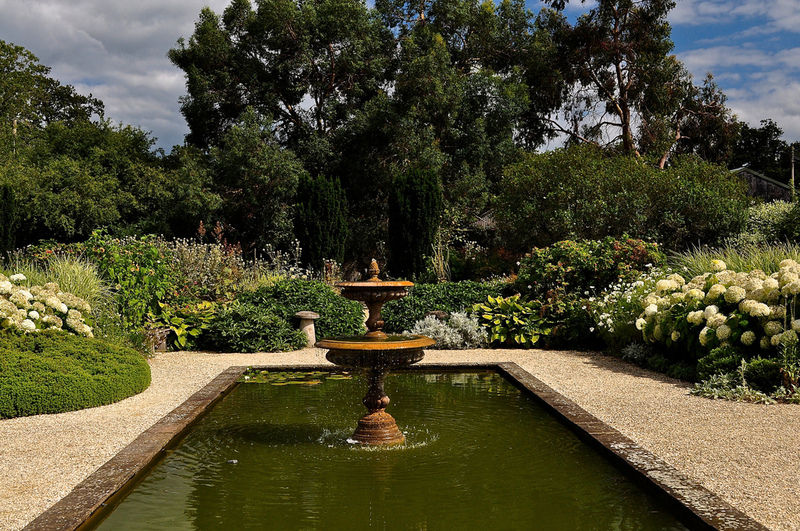 Stansted Park, Rowlands Castle, Hampshire, PO9 6DO – open April to September. Loseley Park is situated within 1,400 acres of prime Surrey landscape and the Estate has been in the same hands for over 500 years – the More-Molyneux’s. 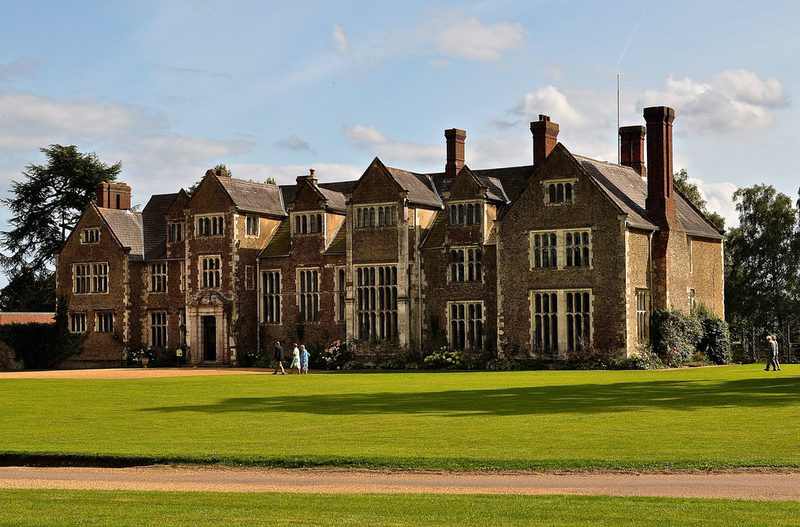 The current house was built by Sir William More on the request of Queen Elizabeth I – he was one of her closest advisors. 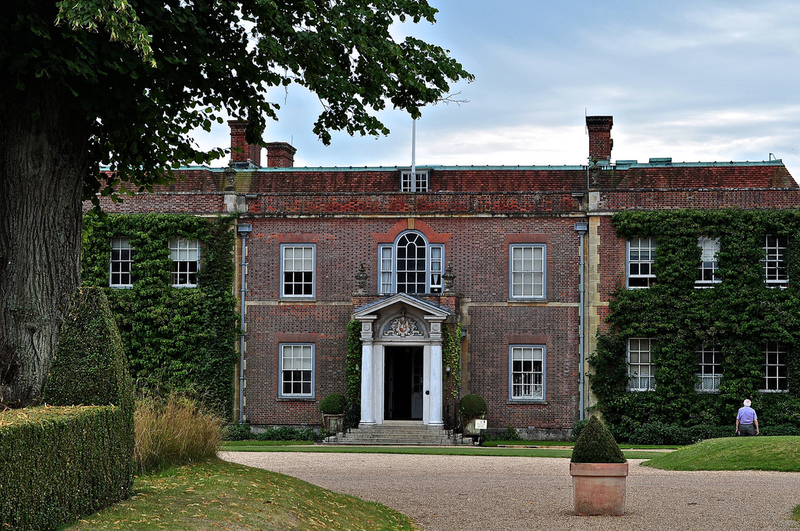 Hinton Ampner is the creation of one man, Ralph Dutton, 8th Lord Sherborne, who bequeathed his entire Estate to the National Trust in his will – an Estate that includes the hamlet of Hinton Ampner, the house, the gardens and his extensive collections. He effectively built the house twice – once due to aesthetics and once due to fire damage and the style is 18th century Georgian. 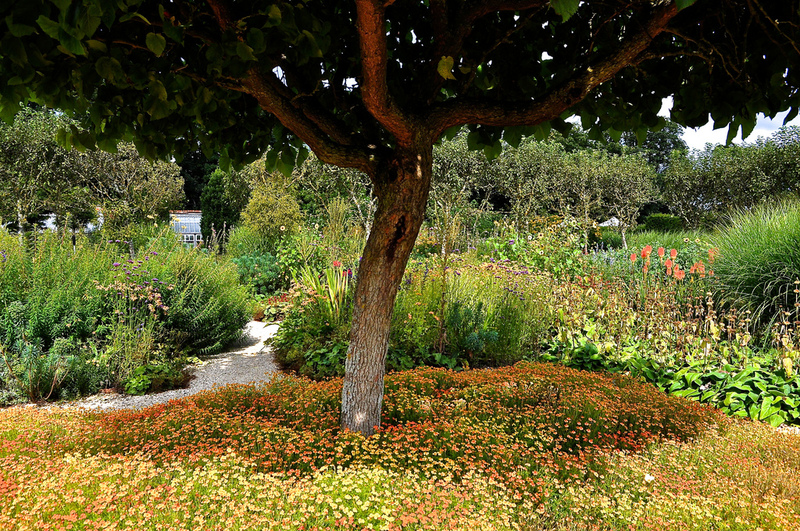 The impeccable gardens are worth the visit on their own. 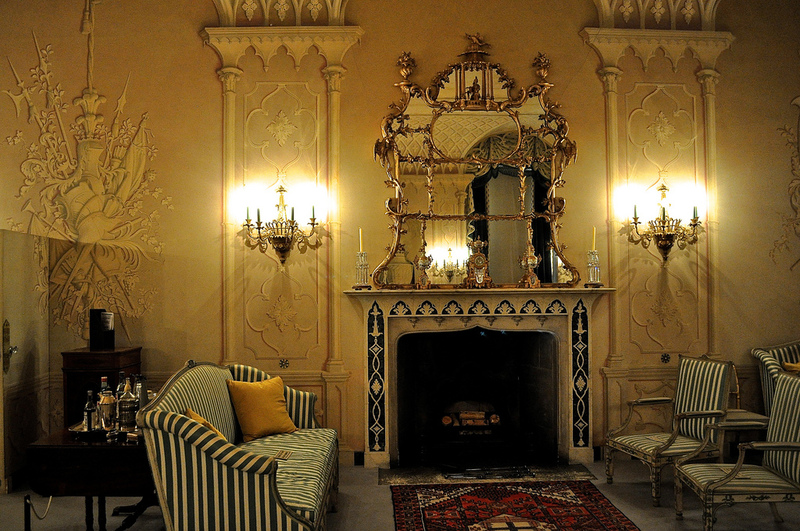 It seems that living through two World Wars, this Estate became a secluded sanctuary for him. Hinton Ampner, (National Trust), Petersfield Road, Hinton Ampner, Bramdean, Hampshire, SO24 0LA. 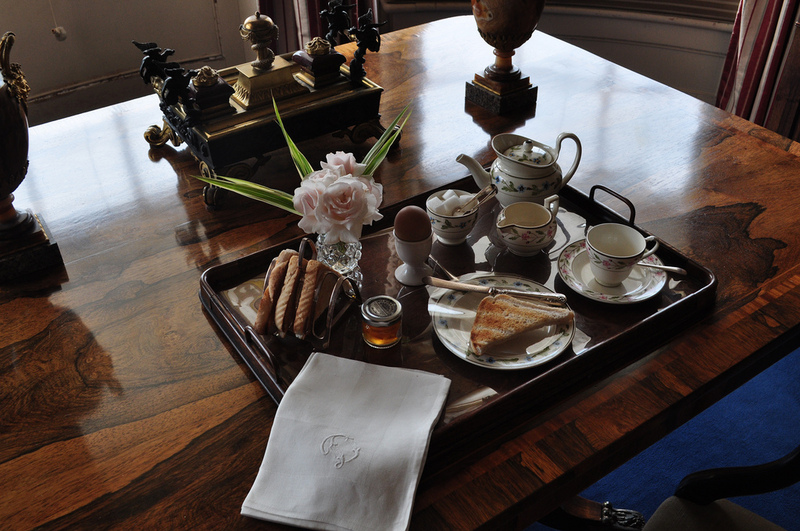 Plan a visit post 2nd June as the house is closed for repairs due to damage sustained during the winter storms. NB – the house will be hidden by scaffolding until the end of the year. Full posts on all the above houses can be found in the A3Traveller archive – search under Stately home or Estate. Follow A3Traveller on Twitter: @A3Traveller and Sue Lowry on Google +, YouTube, Linkedin, Flickr and Pinterest. I also contribute to another blog for my company, MagellanPR – http://www.magellanstraits.com. They can be followed on Twitter: @MagellanPR, on Google+, on YouTube, on Pinterest and on Facebook. Great suggestions and lovely photos!